Are you down with local music? Are you down with non-profits? As Portlanders, I think the answer is a resounding yes. 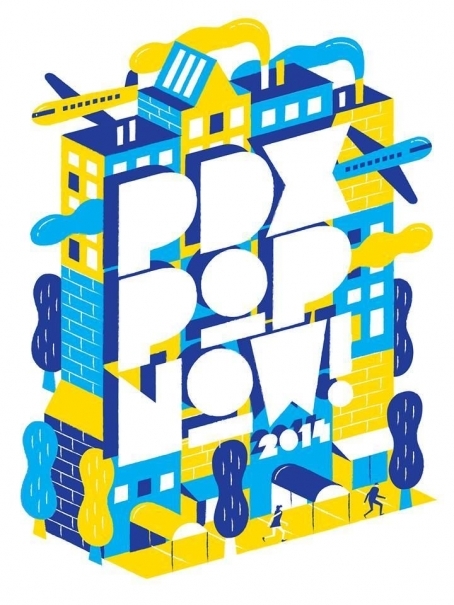 PDX Pop Now! – Portland's non-profit of rock is celebrating the release of its annual compilation of local talent with a fundraising/concert extravaganza at Mississippi Studios THIS Sunday! For those of the “below 21” persuasion – never fear. In true, punk rock fashion PDX Pop Now! is including an all ages portion of the event that starts on the Bar Bar patio at 2pm, featuring performances by New Move, Blak Neon, LEO and Natasha Kmeto and a DJ Set. The festivities subsequently move indoors for a 21+ set featuring Illmaculate, Bearcubbin'!, Sara Jackson-Holman and Hosannas. Listen to Hosannas for spiritual uplifting, check out the track list for the compilation and get a copy for yourself at Mississippi Studios this Sunday.